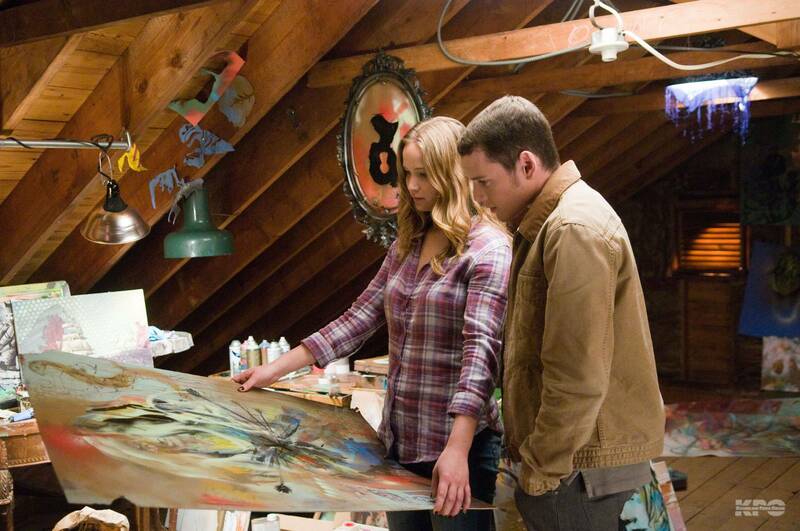 The Beaver - Stills . . HD Wallpaper and background images in the Jennifer Lawrence club. This Jennifer Lawrence photo might contain atlantic herring and clupea harengus harengus.